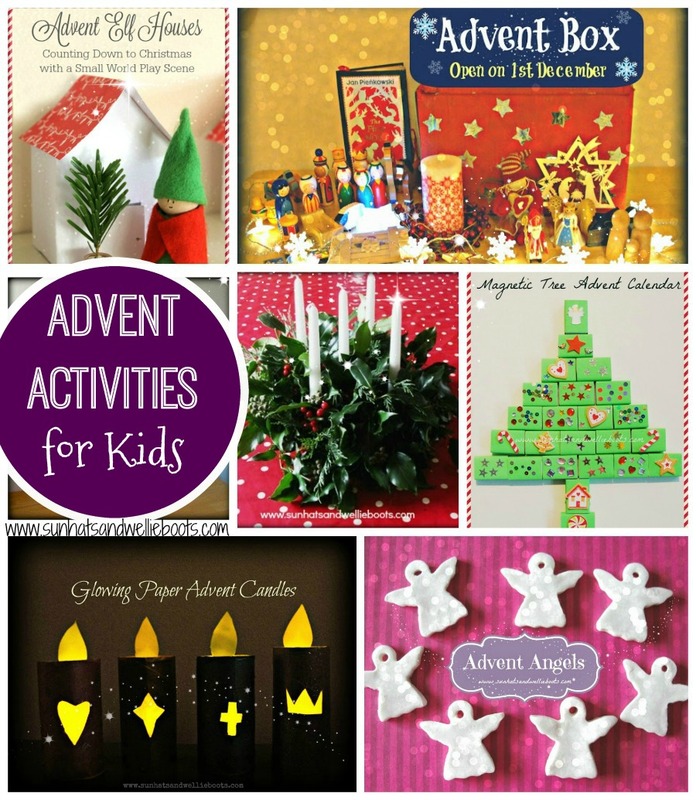 Looking for Advent-themed activities to share with young children? 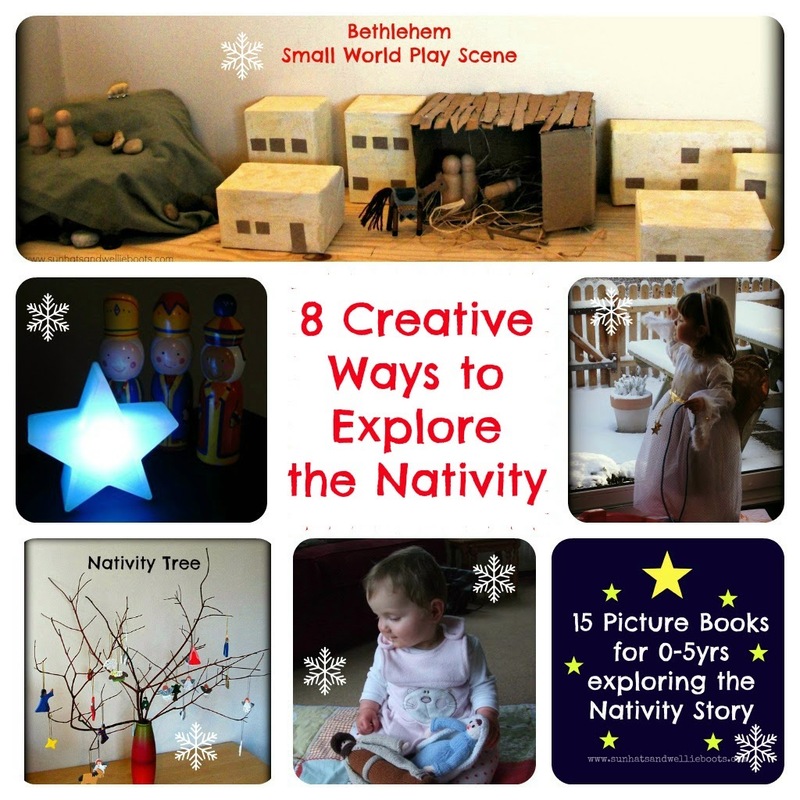 Here are 10 interactive activities to explore together during the Advent Season. 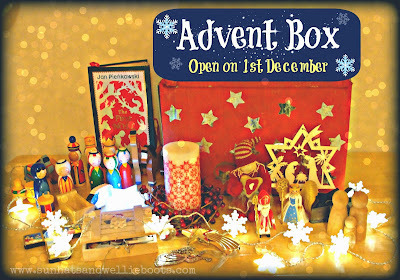 Create an Advent Box to open on December 1st & explore in the run-up to Christmas. Make your own Glowing Paper Advent Candles as an alternative to an Advent wreath. 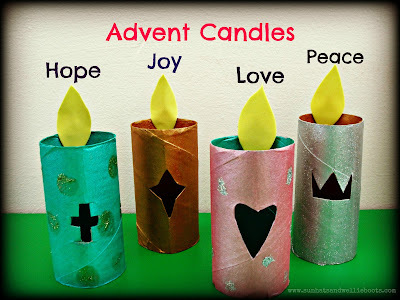 This simple upcycled craft focuses on key themes during Advent. 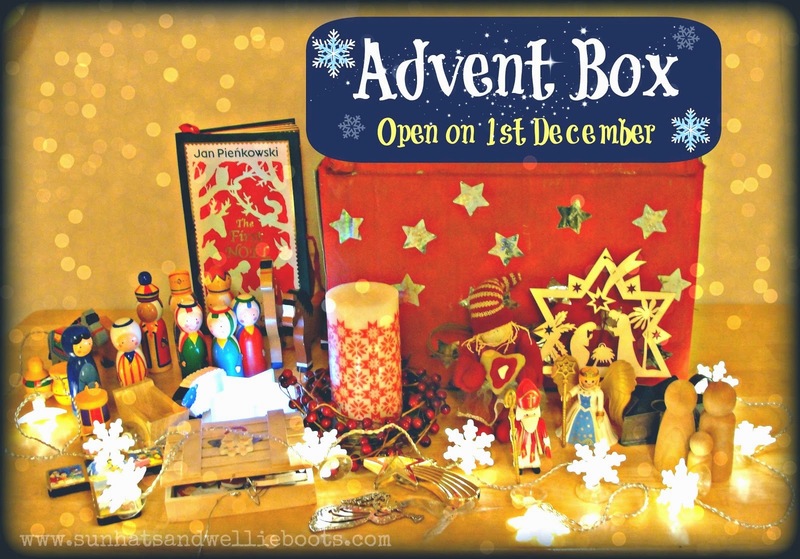 Instead of a traditional Advent calendar create an Advent Countdown. 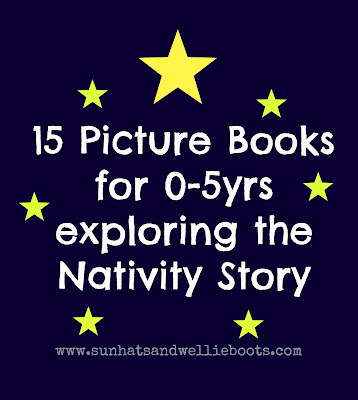 Follow the Star on an Interactive Journey with 25 activity ideas for young children. 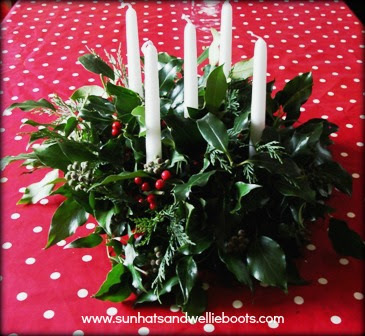 Design a natural Advent Wreath & light one candle each Sunday during Advent. 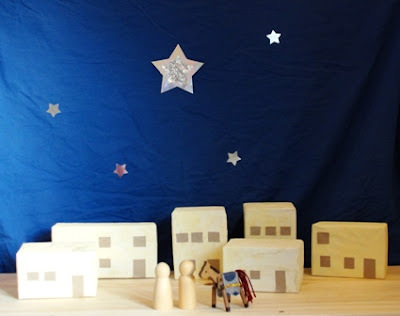 Build your own Bethlehem with a few upcycled materials. This makes a great small world play scene to explore during the run-up to Christmas. 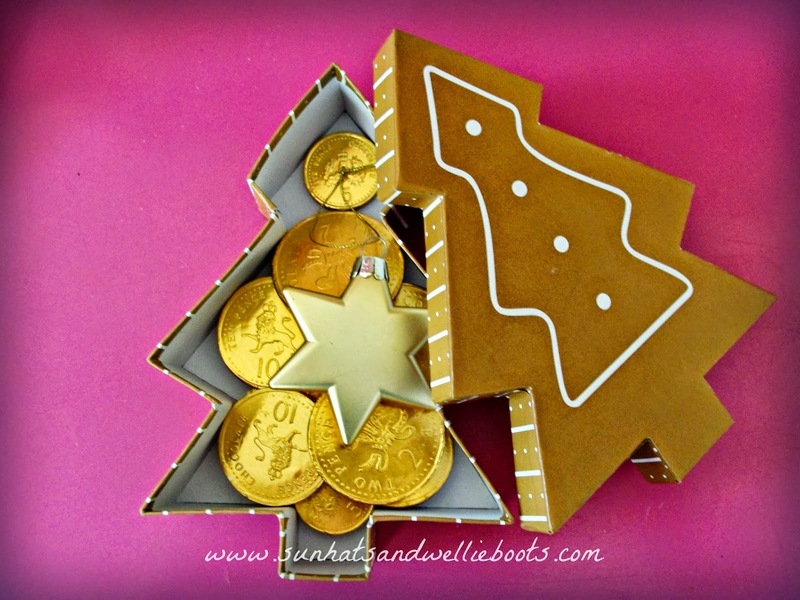 Decorate an Advent Tree. 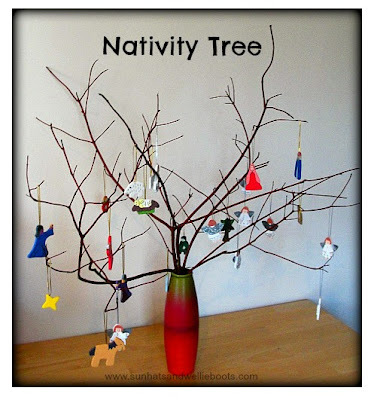 This simple tree can be decorated & redecorated, ideal for children to focus on all the characters from the Nativity story. 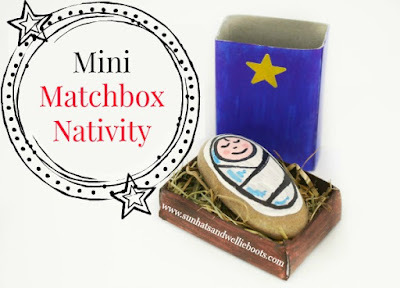 Make your own Mini Matchbox Nativity Scene to explore the Christmas Story. 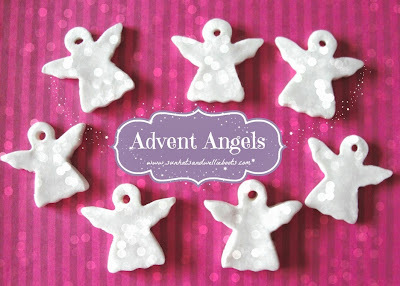 Share a little love with these Advent Angels & explore generosity & Thanksgiving with children. 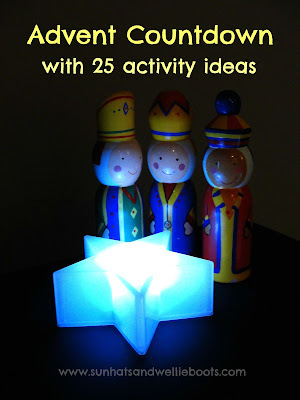 Explore the gifts of the Three Wise Men with this tactile multi-sensory activity. This could be used during Advent, or at Epiphany. as you prepare for the joy of Christmas.